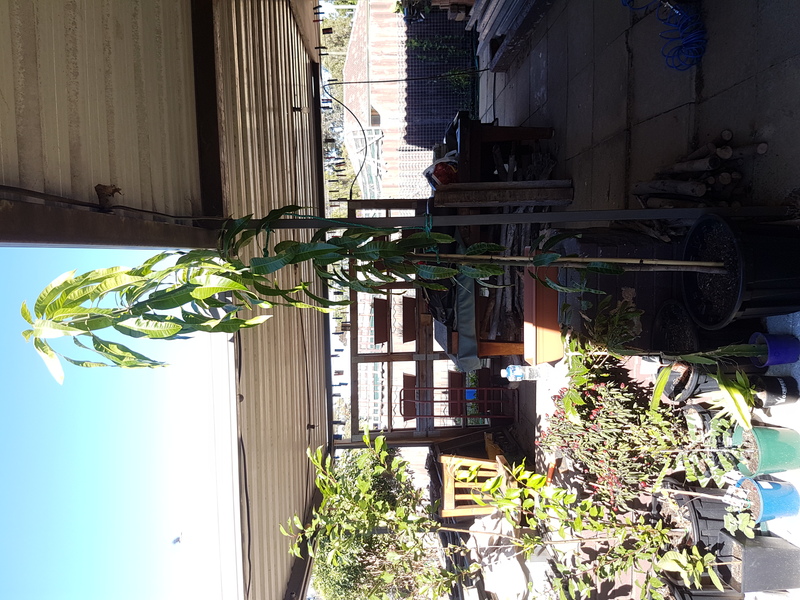 Hi, I have a young Kensington mango tree, in a pot, that is 2.5m tall. it only has one small branch and is 1.9m up the trunk. I would like to prune this tree as short as possible so it will gain trunk strength and hopefully branch out also. Please may I have some advice on where and when I can cut. I live south of perth wa. 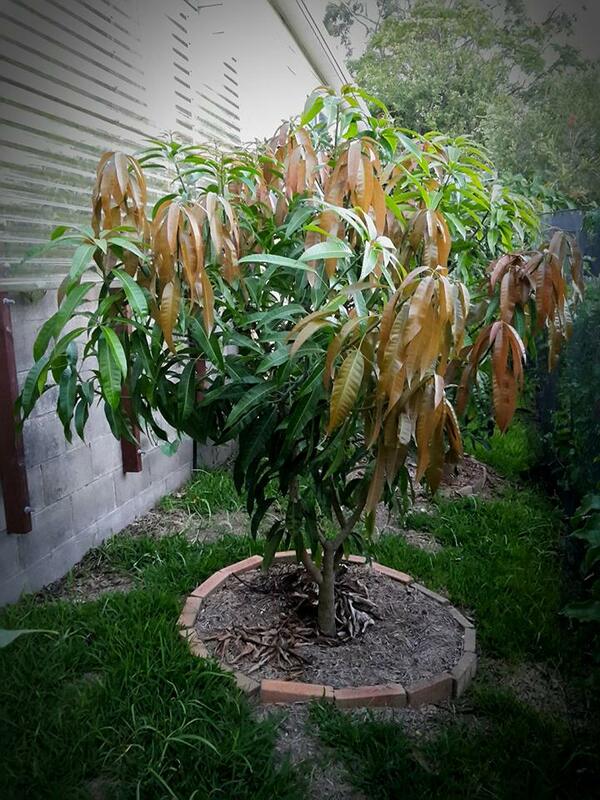 You have to prune your mango tree 2-3 feet above the ground to encourage lateral branching and control growth. The best time to do the trimming is during late winter or early spring. 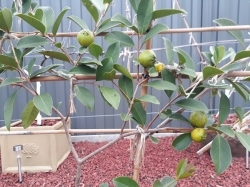 After the new flushes of growth you can select 3-4 main scaffolds that will be your main fruiting branches. 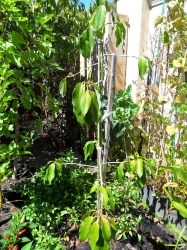 And when these new scaffold reaches 20 inches you can trim them again to create more lateral fruiting branches and so on. 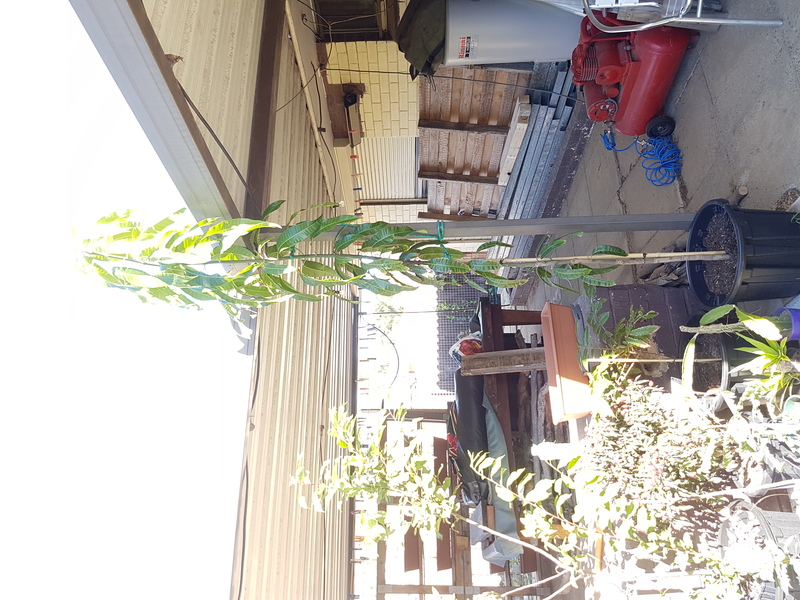 Thats a Bowen Seedling - cut it at 60cm and wait for summer and try and get 3 or 4 branches shooting? I cut mine very low to the ground and it has now grown with a very compact and bushy shape. How old was the tree when you cut it? Can you still cut a tree like that if it’s 2 years old? I was initially worried cutting too low may kill it. I will do a heading cut on the tree as I don’t want it to grow too tall due to space.